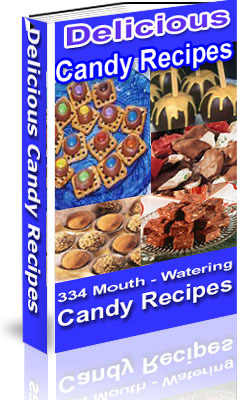 Delicious Candy Recipes is delivered in PDF format and Word Doc and is viewable on any computer. All you need is Adobe Reader which is available free and already on most computers. 62 Ways To Save Money At The Gas Pump!